between the sun visor and our extender for light to creep through. transferrable to any car, truck or SUV. passengers by ensuring the sun doesn't endanger or affect your driving. As Your Satisfaction Is Important to Us, We Offer All Customers a One-Year 100% Money-Back Guarantee! 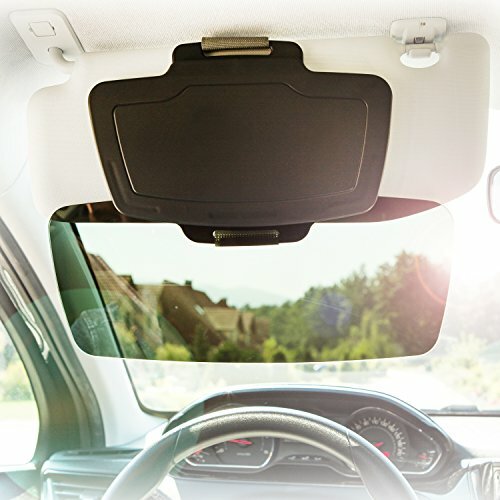 Order Your Car Sun Visor Extender by SUNSET Today and Arrive Safely!